One of the latest training models from Jordan Brand made waves in the past few months. This July, three more colorways are expected to hit the market. 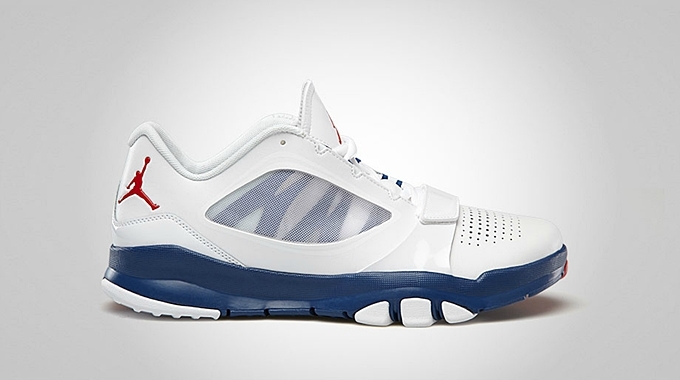 The first colorway that is expected to hit the market is the White/Fire Red – True Blue colorway, which is a familiar colorway for JB kicks this month having integrated on other models lined-up for July 2013. 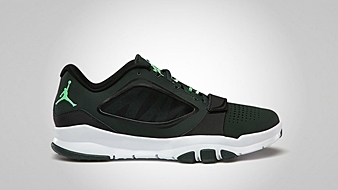 Aside from the true-blue edition, this training/running kick will also come out in Black Spruce/Green Glow – White and Black/Metallic Platinum – Anthracite – Gym Red colorways. This all-purpose athletic shoe that features a free-grooved outsole will come out anytime this month and will retail at $100 per pair.